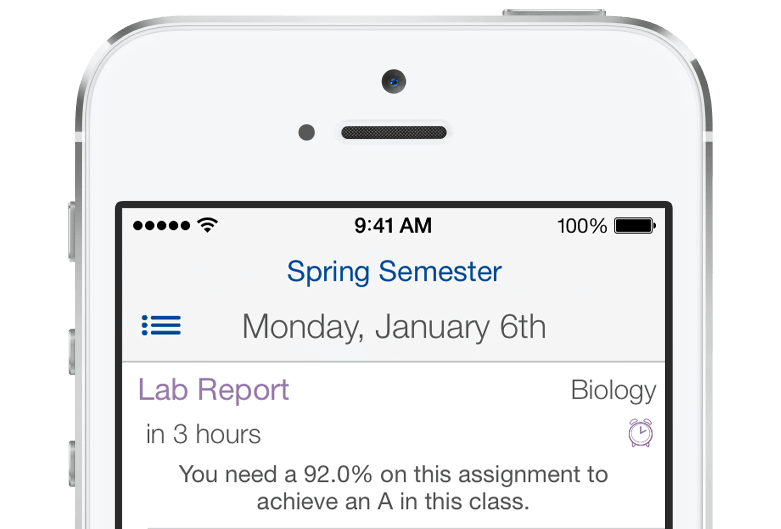 Organize your classes, manage your assignments, and get ahead. Copyright © 2014 Nicholas Doherty. All rights reserved.